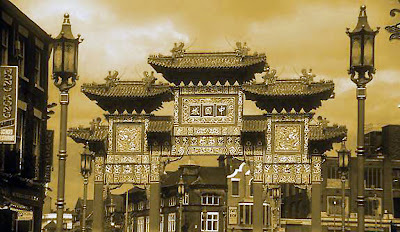 Liverpool has one of the oldest established Chinese communities in Europe. There was a line of steamers with a direct connection from Liverpool to China, whose main trading goods were, tea, silk and cotton wool. Indeed it is probably due to this that Liverpool has a permanent Chinese community dating back to around 1870 with the establishment in 1868 of a direct shipping service between Britain and China. By 1880 Liverpool was granted city status by a Royal Charter. At this time Chinese sailors were to be seen regularly around the docks of Liverpool, London and Cardiff. The Chinese settled around the dock area, most notably on Cleveland Square, Pitt Street and Frederick Street. But this changed when most of the area was destroyed during World war II. 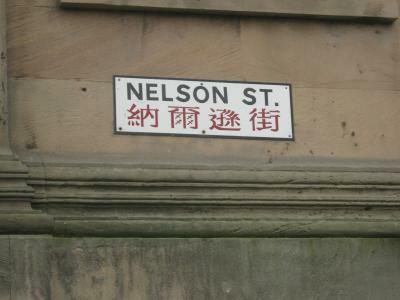 This prompted the Chinese community to move out into the suburbs and other areas of central Liverpool, with a few moving to Nelson Street and George Square, where the shipping company Holts had established a new seaman’s hostel to replace the boarding houses lost in Pitt Street and Cleveland Square. From here Chinatown grew organically to take in much of Berry Street, Duke Street and Upper Parliament Street. 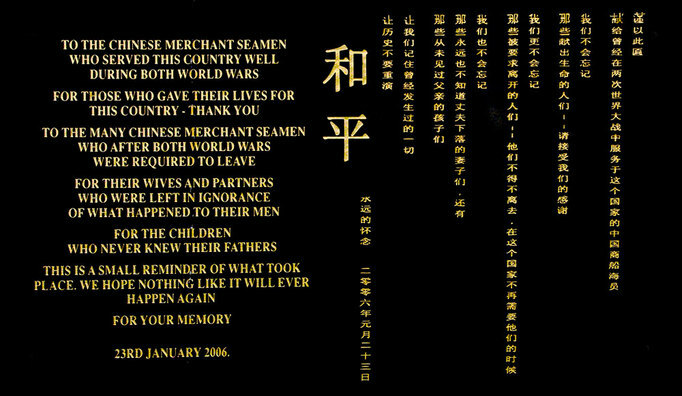 During the Second World War, as many as 20,000 thousand Chinese seamen were stationed in Liverpool. Many were from Shanghai, others were Cantonese. 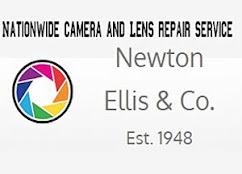 They served in the British merchant navy and many lost their lives during the conflict. Their rates of pay were a third of that paid to British seamen. At the end of the war, as many as 1,362 were forcibly repatriated. Records show that about 300 of these men had married British women and supported families. They were thus qualified to stay in Britain and their repatriation was in fact illegal. Many were effectively forced out by not being informed that they were qualified to stay, not allowed jobs on shore and given only a one-way tour of duty back to China. Some were sent back without the knowledge of their wives, who believed they had been deserted. Possible up to 1,000 children were left fatherless but the actual number is unknown. Some of the women left behind remarried to give their children security, others, gave up their children for adoption. Only recently did this episode become widely known and acknowledged publicly by the authorities. A plaque was placed to the memory of these Chinese seamen at Liverpool Pier Head on 23 anuary 2006. Some of the children who were adopted, and their descendants, may not even be aware of their Chinese roots. The overall population of permanent Chinese residents in the UK did not change substantially until after the Second World War. It is believed that the Liverpool Chinese community until the late 1940s largely consisted of about 70 families who all knew each other - or knew of each other. The UK Chinese community continued to operate laundries until the early 1950s and then the world began to change. The advent of synthetic fibres, launderettes and home washing machines effectively killed off the laundries and many families opened restaurants and take away food shops. The popularity and rapid growth of Chinese restaurants led to staff vacancies that were filled by Hong Kong Chinese many of whom came specifically for this purpose. This coincided with problems in farming, especially in the New Territories of Hong Kong and also the uncertain political situation in Asia. Many Chinese wanted to leave Hong Kong for better security. The Hong Kong Chinese began to come in large numbers during the early 1960s. 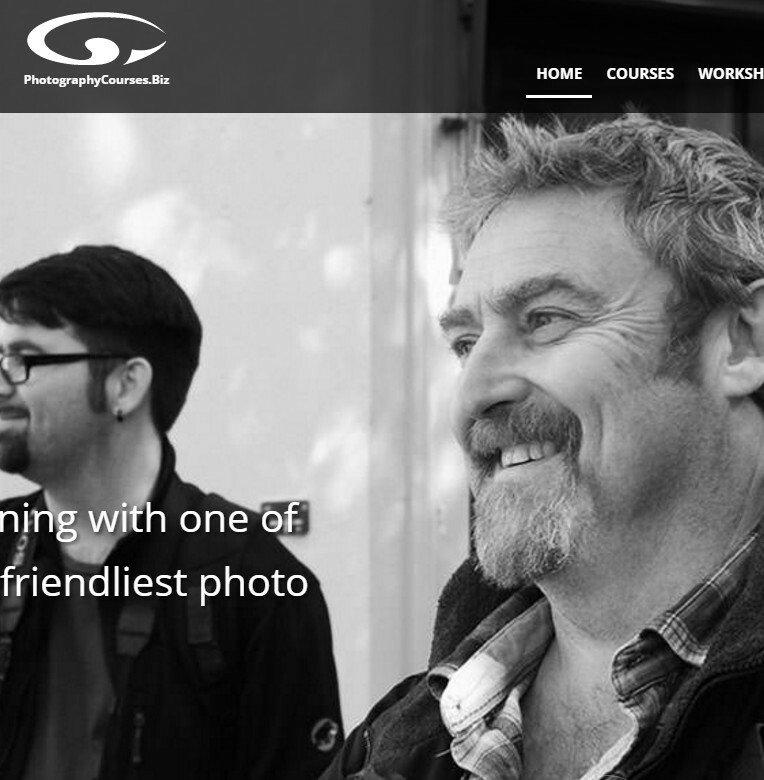 There was some initial minor friction between them, and the longer established existing Chinese community who were mainly from the 'four counties' area. In fact some of the Hong Kong Chinese were not originally natives of Hong Kong. They had entered the crown colony from the mainland after the 1949 Chinese revolution. Many of the restaurant workers, once they had learnt the trade, moved to a different part of the country to open up their own business. Each take away food shop requires its own individual catchment area. There now may well be 10,000 Chinese take-away food shops in the UK in virtually every town or sizable village. This shows the Chinese preference for private enterprise and it also provides the opportunity for a family working together to run a small business. The children help in the work, in a similar way to their laundry predecessors. 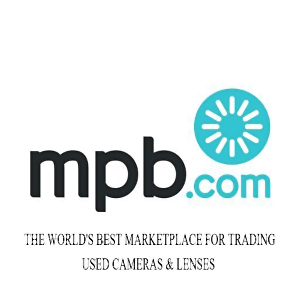 The shop premises also provide living accommodation. 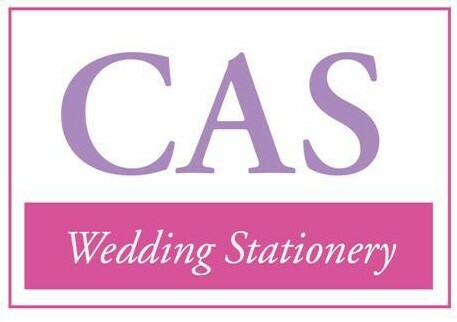 If necessary, the family setting up the new business would be helped financially by the extended family or by friends from perhaps the same ancestral village. The Chinese community thus differs form other ethnic groups in that they are widely scattered around the country. The families come together usually on Sunday afternoons to 'drink tea' (yum char), gossip and shop in the Chinatowns of the big cities. Surveys show that by 1985, 90% of the UK Chinese community was engaged in the catering industry. 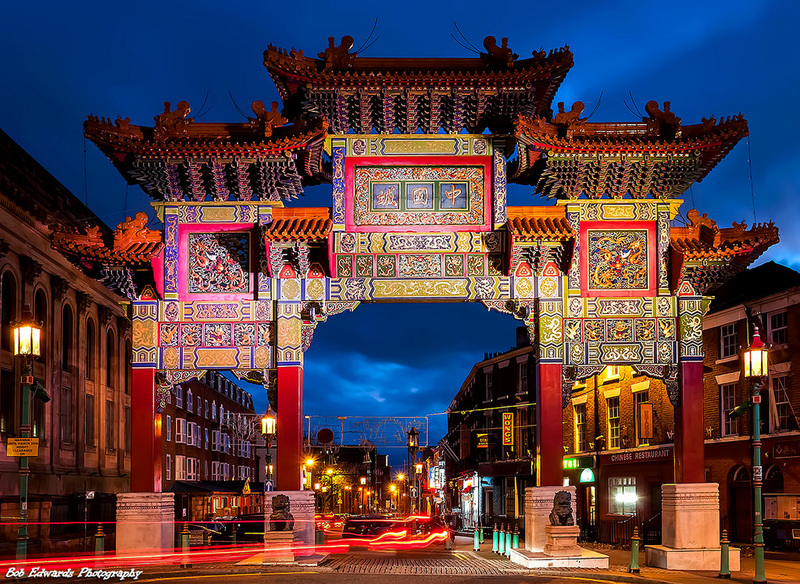 Until the late 1960s, there were only two Chinatowns in the UK, in London and in Liverpool. 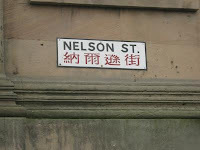 Today, Chinatown is still centred on Nelson Street and Berry Street. Liverpool still has a vibrant Chinese community. In January 2000 the new Imperial Arch was opened, generating a new phase in Chinatown’s development. 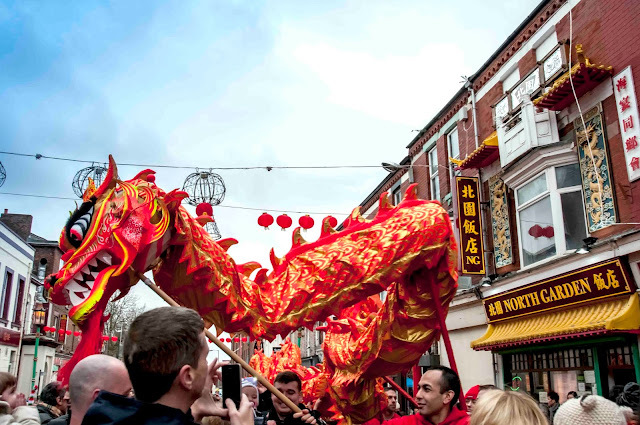 Liverpool's diverse cultural base is only appreciated after a trip around Chinatown which illustrates the way in which this community has integrated within the city. A variety of excellent cuisine is on offer and the small shops are of interest to locals and tourists visiting this part of the city. 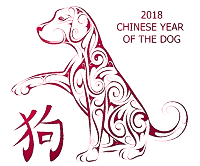 Chinatown will be celebrating the Year of the sheep commencing in February 2014. The Chinese New Year is Celebrated in style and features street entertainers, music and dance. The celebrations include a number of parades in which locals are dressed in Chinese mythical costumes of Lions and dragons. The street parades are well attended and the atmosphere is magnificent. Chinese houses and restaurants in the Chinese Quarter are cleaned and decorated with flowers for the occasion. 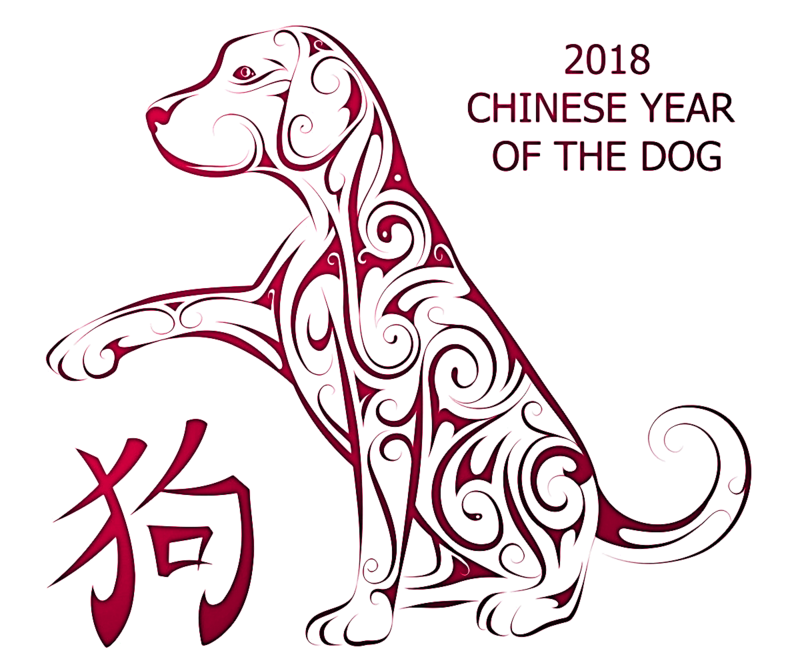 The Spring Festival, or Chinese New Year as it is sometimes called, is a 15-day festival.